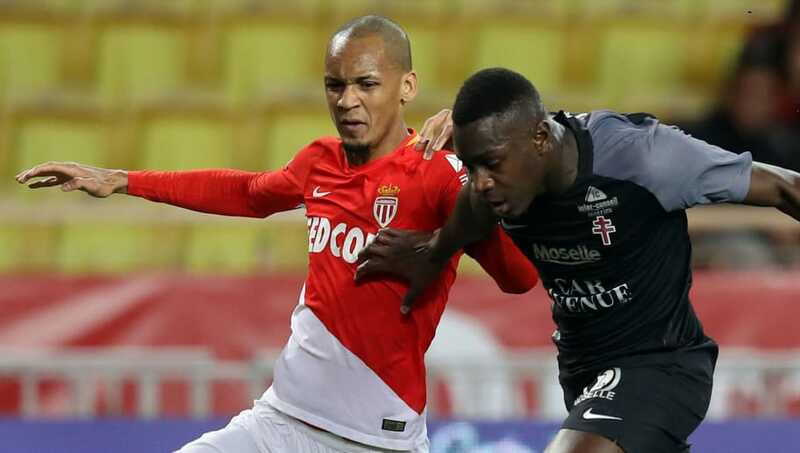 On Monday evening, news broke out of nowhere that Liverpool had agreed a few with Monaco for the transfer of Fabinho for a fee in the region of £44m. The Brazilian will join up with the Reds officially on July 1, and it's safe to say the fans are quite excited about the out-of-the-blue acquisition. He was linked with Manchester United and Manchester City last summer, but what kind of things will the star bring to Jurgen Klopp's Liverpool..? 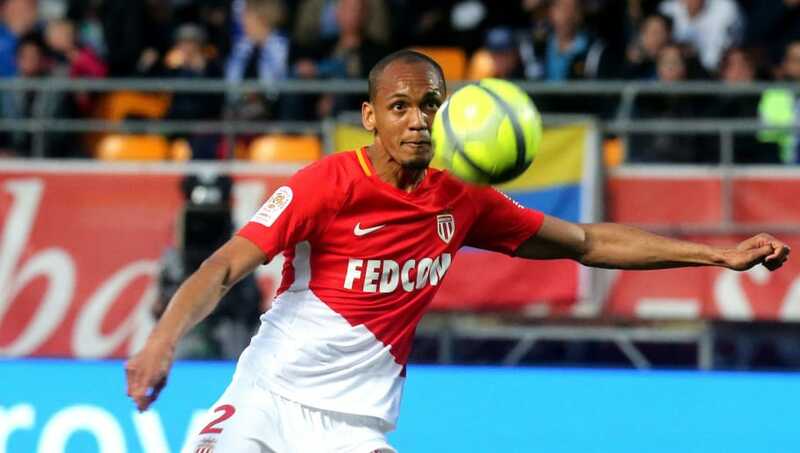 Most will already know this but Fabinho started his career as a right back, but is just as comfortable playing as a holding midfielder after transitioning during Monaco's 2016/17 title-winning season. More than that, he can also operate as a box-to-box type - think Yaya Toure of a few years ago. He might be more defensive minded, but Fabinho does actually have the attributes to excel further up the pitch once the shackles are off. The man is actually a fair goal threat as well, having scored 31 times for the French side, 28 of which have come over the last three seasons. 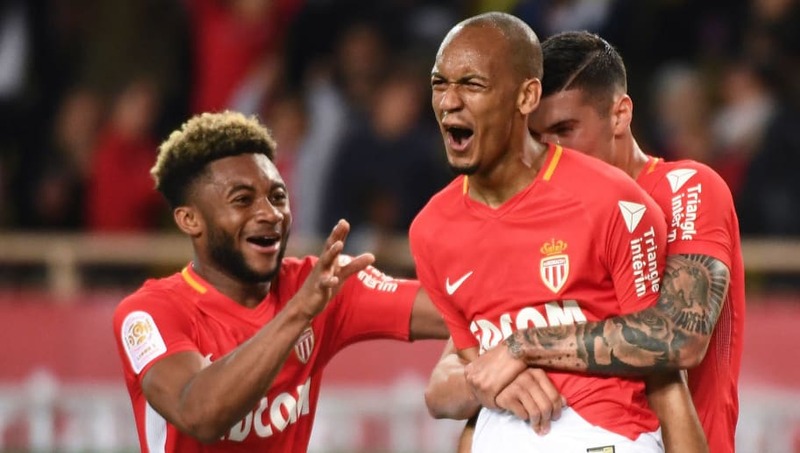 Fabinho was a key cog in the Monaco machine that won the Ligue 1 title in 2017, and that's going to be a good thing for the existing players in the Anfield dressing room. It counts for a lot. It may 'only' be the French league, but Fabinho has still experienced winning a championship, which is bound to fuel him as he embarks on his new challenge in the Premier League. It's sure to raise the confidence of the other players too knowing that they are in the midst of a player who knows what it takes and how it feels to be winner. Speaking to Liverpool's official website, Jurgen Klopp has hailed the Brazilian as an individual for having a strong character. Fabinho hasn't just been signed for his quality on the pitch, he has been sounded out for his personality and the fit he will have in the dressing room. By all accounts he is level headed, smart and has a great attitude in training which is sure to demand the respect of his fellow teammates. 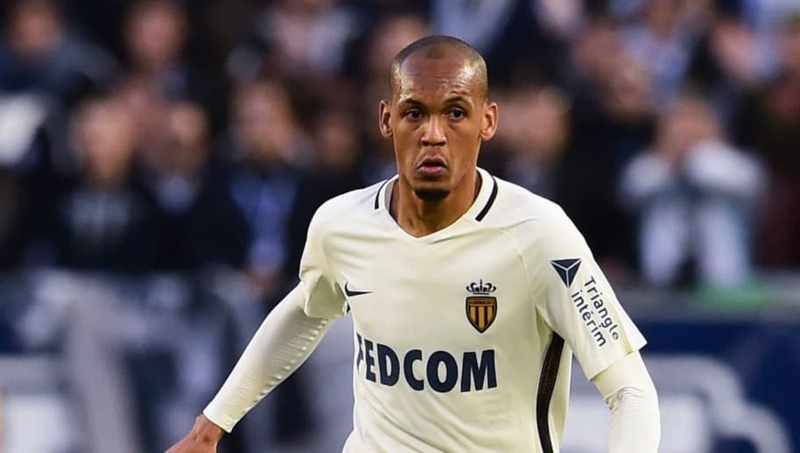 Still only 24, Fabinho has years left at the top before he feels the effects of the demands of playing in top five leagues and general ageing. He is the prime age, and isn't joining as a mere prospect. He already has a heap of experience having been a regular for Monaco for the past five seasons. He is in fantastic shape to potentially become a mainstay in the side for years to come. Liverpool are a team that are easy on the eye. Last season their attacking football was sensational to watch, second only to Premier League champions Manchester City. Fabinho will come in and provide some very complementary steel for those flair players around him. He is 6ft 2in, strong, imposing, aggressive in the tackle and has good defensive discipline. Klopp loves a workhorse, and he will surely be an upgrade on Emre Can in terms of doing the dirty work. Only two players made more tackles in Ligue 1 last season than Fabinho. 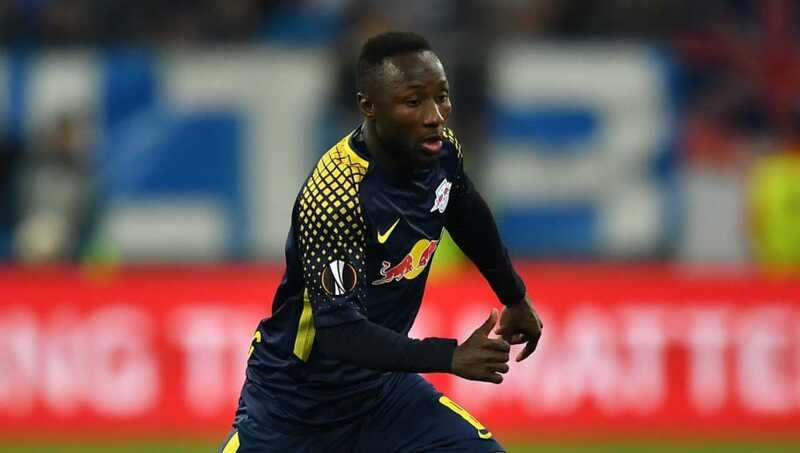 With Naby Keita also joining Liverpool ahead of the 2018/19 season, the Premier League could be about to say hello to a truly frightening midfield partnership. 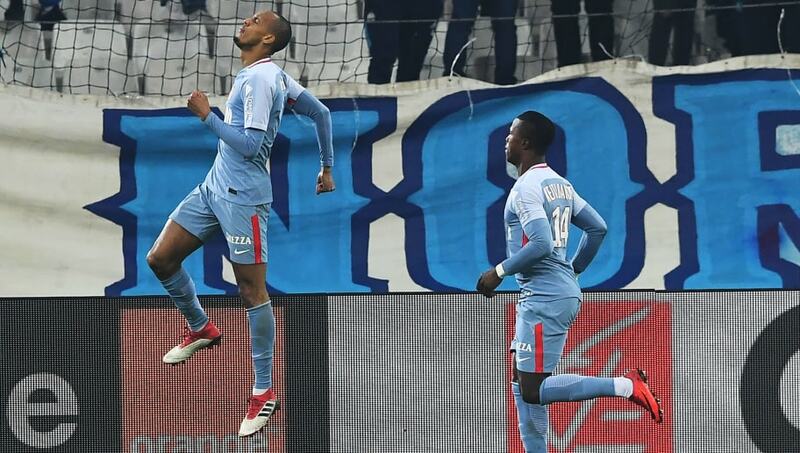 On the face of it, the industrious and energetic Keita working with the elegant yet beefy Fabinho could honestly work like a dream. If the Reds can add Nabil Fekir to play just in front of them as 'the new Coutinho', then the rest of the big six will have reason to quake.